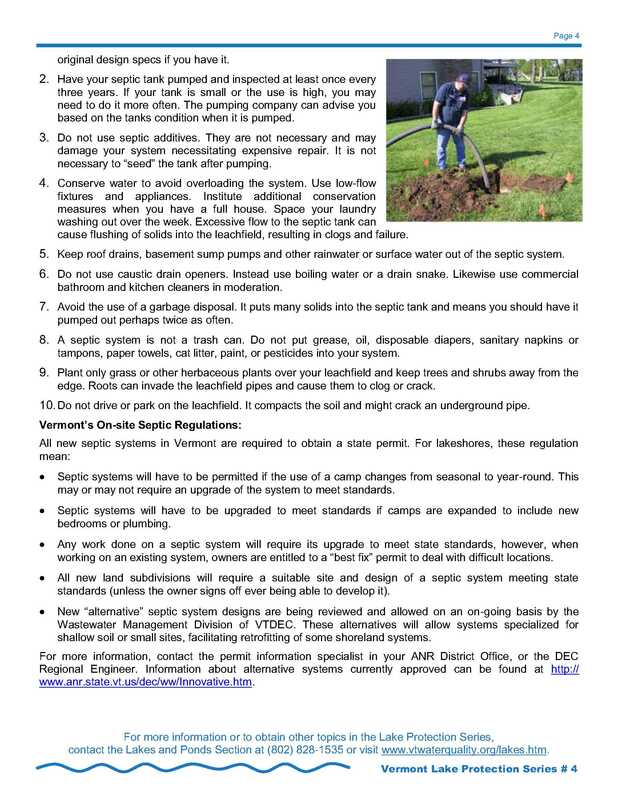 All properties on Seymour have some kind of septic system. 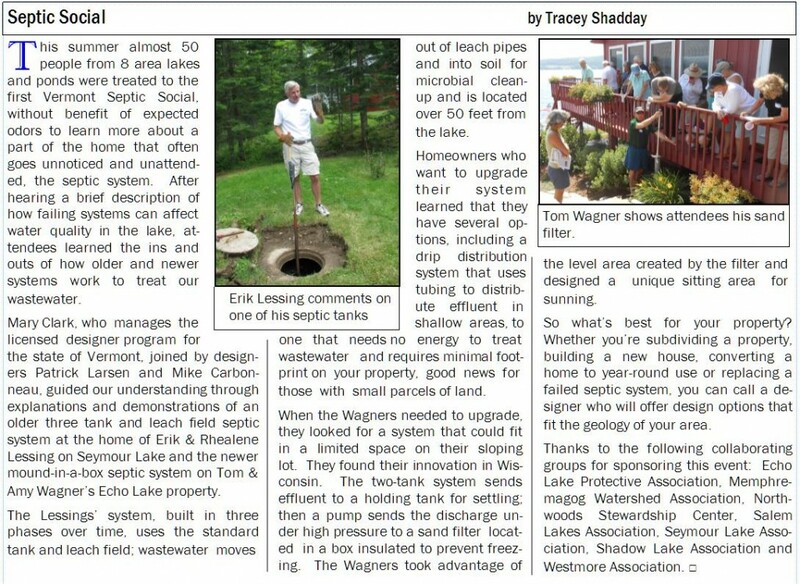 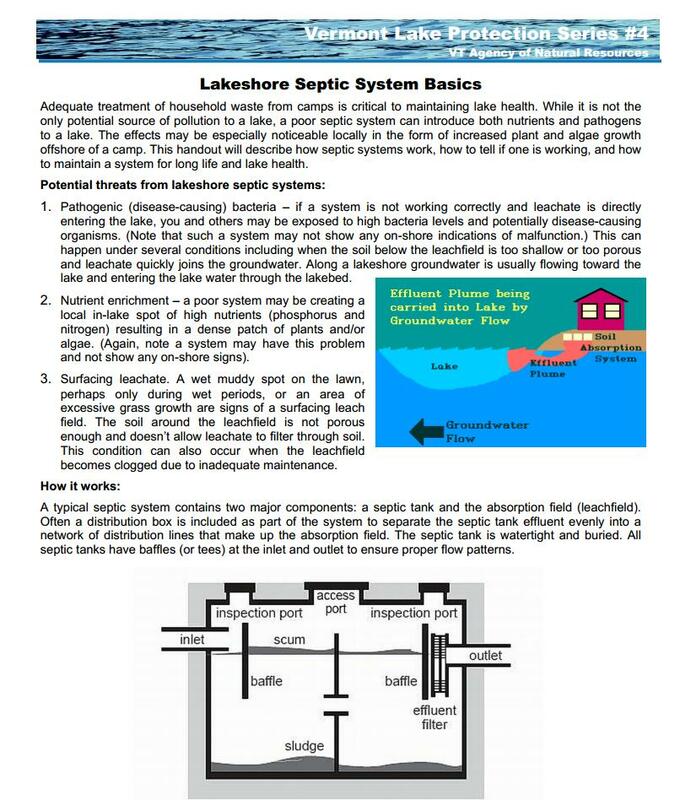 The proper maintenance of these systems is crucial to the health of our lake. 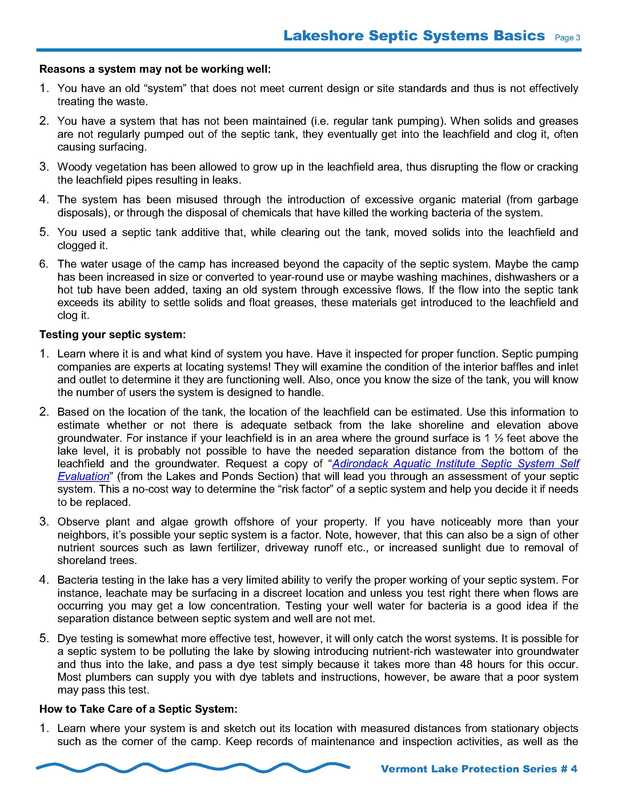 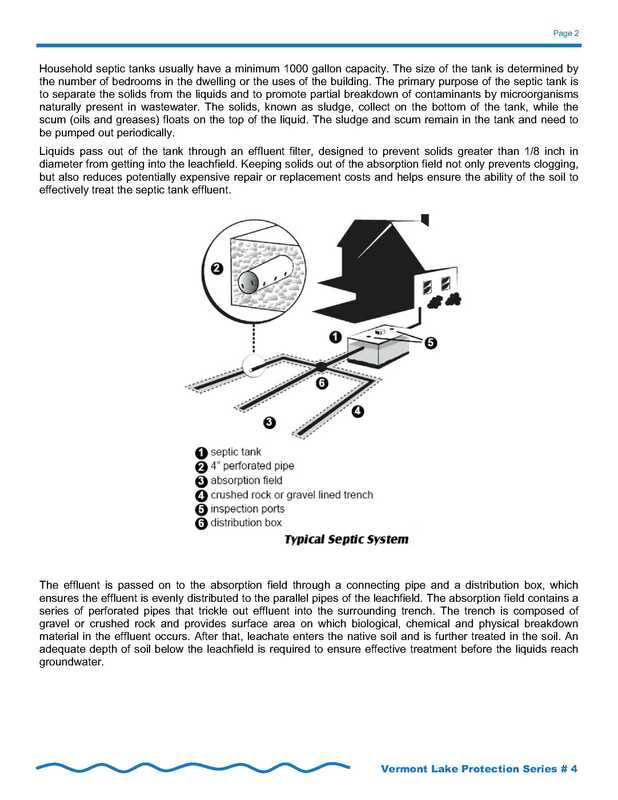 Following is a description of septic system basics.